One of the oldest of car makers around the world, Ford Motor Company was launched back in 1903 by Henry Ford. The company is famous for high-tech engineering with no compromise on the style quotient of the steams. 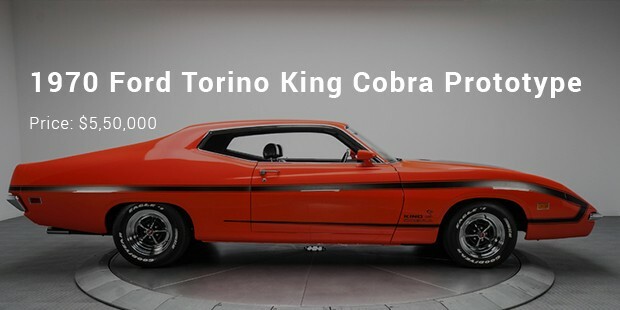 In fact, Ford cars are some of the most stylish brands in the world. With such high-end engineering and stunning looks, it’s natural to carry heavy price tags. Sounds interesting? 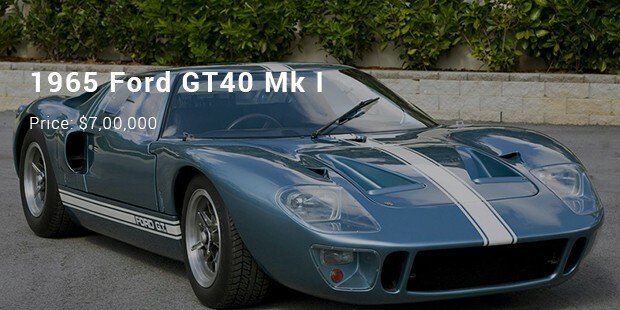 Here go the 10 most expensive Ford cars ever. 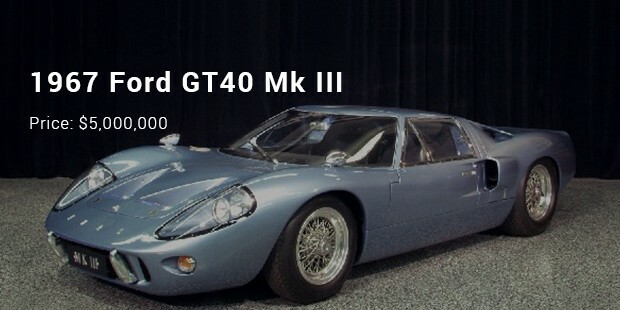 The GT40 Mk III is one of the most dazzling launches from the iconic motor brand. The car is equipped with a 4.7 l engine displacement capacity and produces 306 bhp power. It weighs around 1061 kg and its bhp/weight is 288 bhp/tonne. 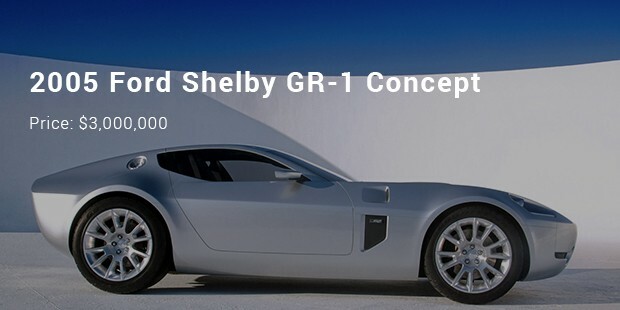 The Shelby GR-1 comes with a suave presence and is one among the unanimous favorites of the car connoisseurs. The car comes with 6.4 l engine displacement and produces 605 bhp power. 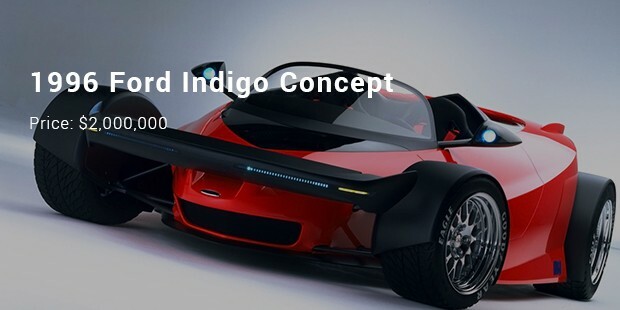 Its bhp/weight is 342 bhp/tonne and its top speed is 322 kph. 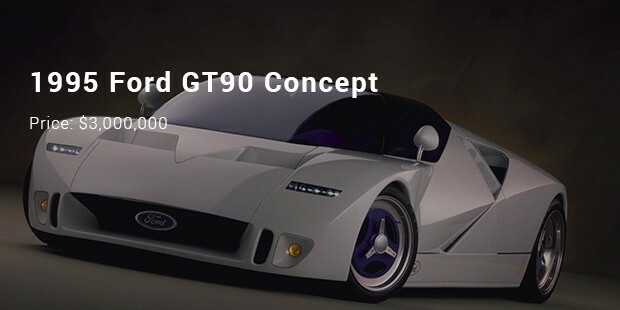 With amazing killer looks, the GT90 Concept is the dream car for many. The steam has been equipped with 5.9 l engine capacity and it assures 730 bhp. 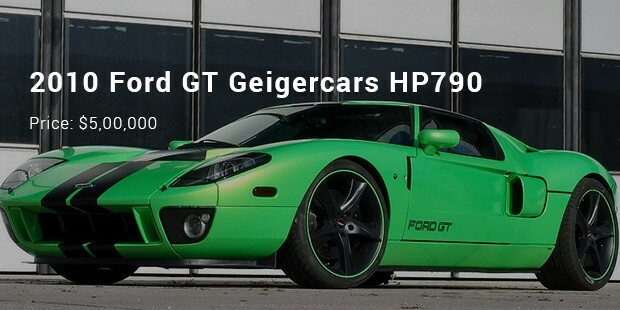 Its bhp/weight is 503 bhp/tonne and its top speed is 378 kph. This is another dashing rendition from Ford. The smart steam comes with 6.4 l engine displacement capacity and produces 605 bhp. The car weighs around 1395 kg and its bhp/weight is 434 bhp/tonne. 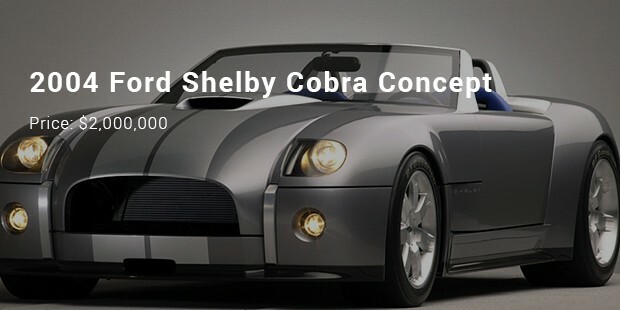 With regards to the maximum speed, it is 285 kph for Shelby Cobra. 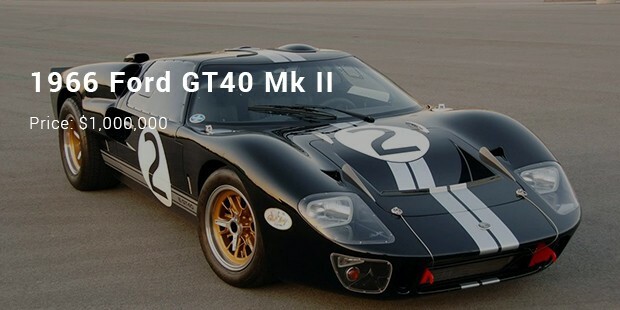 The most expensive Ford cars are also some of the most coveted from the legendary American car maker. 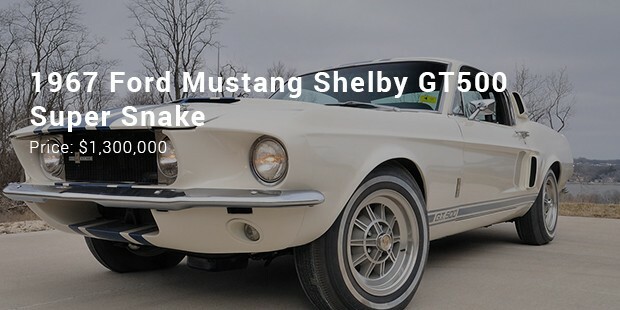 With looks to die for, these highly-priced Ford vehicles are surely for the Richie-rich of the world who are always looking for the best style and substance.